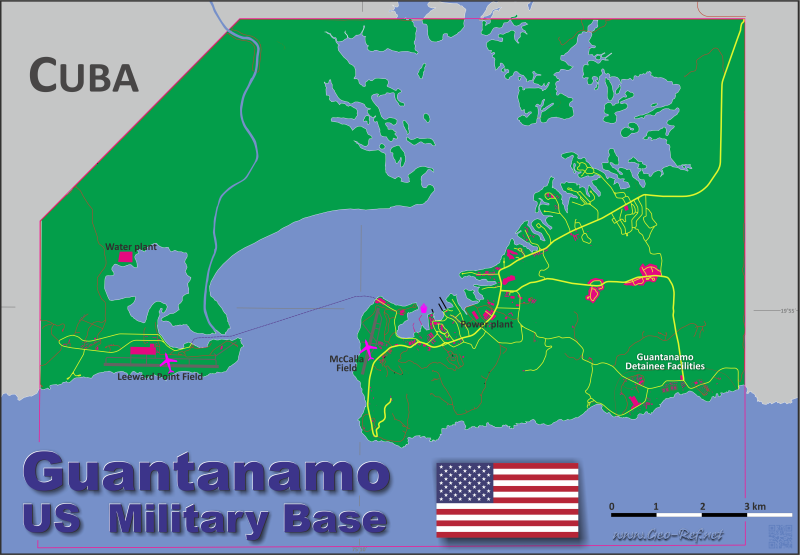 Guantanamo - Click on the map to get a enlarged image in PDF format! For Guantanamo is no administrative structure defined. There exsts only the basic geography.